Determining when it's the right time to harvest is a matter of timing and external factors. Broker/Forester Rick Taylor of Mossy Oak Properties Forest Investments in McComb, Mississippi noted the condition of the stand and the market for timber are two of the most pressing issues that can help you decide when you should harvest. Once you've established that you are, in fact, looking to sell, you'll want to get the most return on your investment by taking advantage of the timber market. For instance, both wet and dry conditions will affect your decision making. 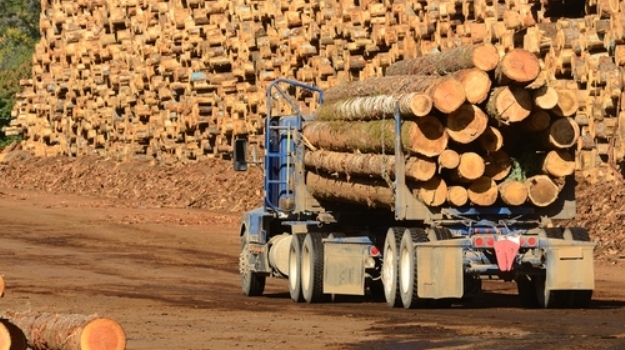 "Typically, a seller would hold off on harvesting timber during a weak market," said Taylor. "Also, if a seller had a tract that could be harvested in wet weather, he would probably want to hold off selling during dry periods because of an ability to get a higher price for his timber under wet conditions when mills may be running low on inventory." If there is a market for the particular type of timber on your land, then it's important to be aware of how much bargaining power you have. If mills don't have enough timber due to wet weather to keep their businesses running at full speed, your tract could be more profitable if you're able to harvest during this period. As opposed to other types of crops that can only survive and flourish under very controlled circumstances, timber is much more flexible when it comes to finding a market. Because timber grows year-round, you can time the market and sell when it fits your needs. "Because the crop has a much longer rotation than other agricultural crops, a seller has the ability to postpone a harvest when conditions are not ideal," said Taylor. "The beauty in this is that the timber continues to grow and when harvest conditions/markets improve, the seller has more volume to sell. Also, as the timber grows in total volume it transitions from one product class to another that is more valuable (pulpwood to chip-n-saw, chip-n-saw to sawtimber and/or poles, veneer, etc.)." Though you may be holding your cards close to your chest and waiting to harvest until a wet period, you'll also want to consider your own finances and tax obligations. If you're in need of income, then selling as quickly as possible may work in your immediate favor. Whichever you decide, Taylor suggested you factor in your tax bill . "If the owner has held the timber for a year, it will be treated as long-term capital gains," he said. "If he sells short of a year, he still may not have any tax liability as the harvest income will be a return against his basis." Because capital gains are taxed at lower rates than regular income, your total tax burden could actually be reduced. As a baseline, if the market is there for you to profit, then you should take the time to maximize your earning potential. Because unexpected factors like infestations and storms can throw a wrench into your best-laid plans, you'll always want to keep an eye on the future of your land after you harvest. If the value of your land is depleted and you fall under hard economic times, then the initial reward of the harvest may not be as fruitful as you originally planned. "[Buyers] should have a game plan for what's after the harvest," said Taylor. "Do I clearcut and reforest? Do I thin and plan another harvest down the road? 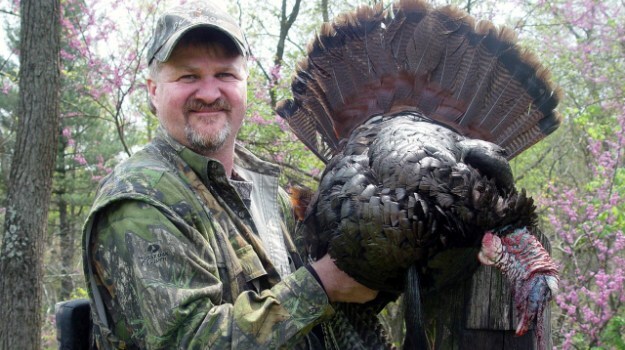 Will I be using the land for other reasons, such as hunting and recreation? What will the value of my land be after I harvest?" Because factors outside of your control can change in an instant, it's best to keep your long-term goals in mind at all times. Harvesting is a major venture and should be conducted as such. Speak with a land specialist and see just how much you stand to gain from a harvest. If the opportunity to profit is not in your favor and you have the finances to remain secure without the harvest, then holding off until another time could be the smart move. Weigh your options to be sure you're making the right move at the right time. The first step is to know your land's worth and how to make use of it. 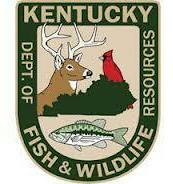 Kentucky deer hunters will have lots of ground venison for chili this winter, roasts to bake with onions, celery and vegetables and back strap chops to grill during the summer. That's because a record deer harvest was posted for the 2012-13 deer season, which ended with the close of archery season on Jan. 21.